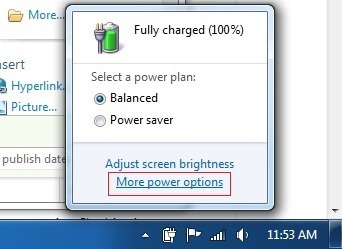 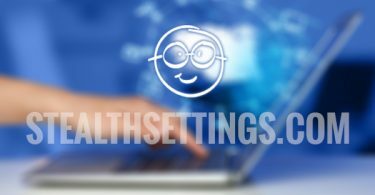 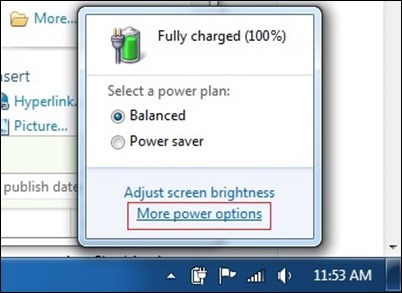 By default, when lack of face computer more time and WinXP not register any activity during this period, hard drive attached system get in the way Sleep (Stop) to save energy (This setting is especially beneficial for laptopsWhen running on battery). 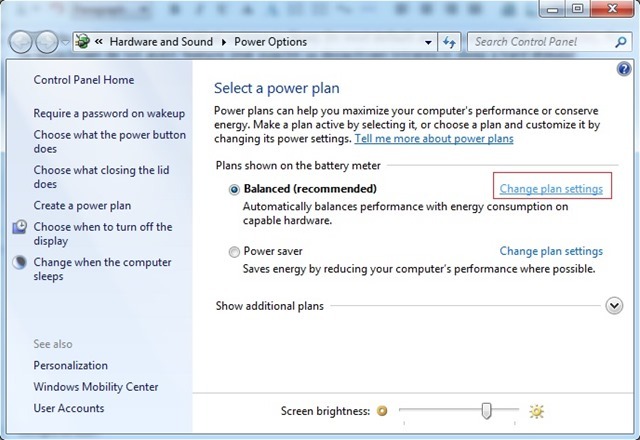 While this is a good thing (both to save energy and to maintain the HDD to optimal performance) When back in front of the computer observe some delay in execution of orders data for a few minutes until HDD is recovering from Sleep mode. 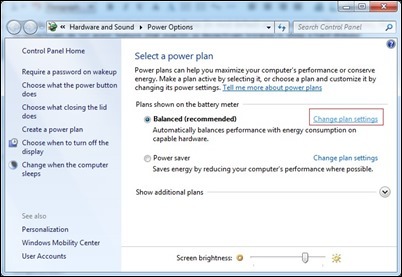 If you happen to take breaks often in front of the computer, is quite stressful as always wait HDD to start again. 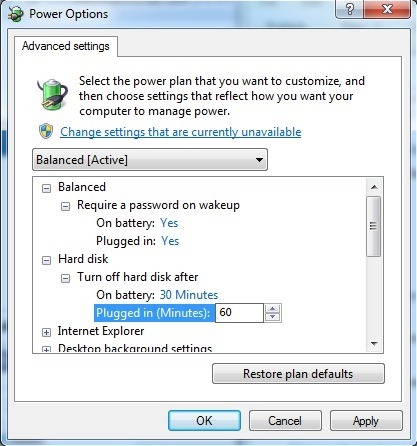 To solve this problem can be to increase the time period after which the HDD to enter Sleep (by default it is 20 minutes), Or disable all this feature (More exactm to entrance disable hard disk sleep system). If you wish to disable all off HDD when the system enters idle (it is recommended mode On battery), As the time spent at 0 minute (Value for Never). 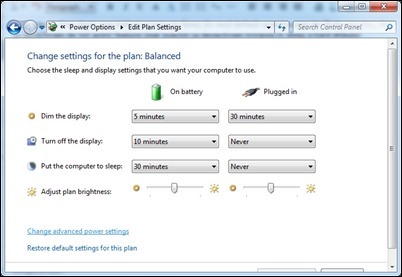 In this way you prevent the HDD in Sleep regardless of how much you miss in front of the computer.